It gets as cold as 190-Degree Celcius on the farther side of the moon. China successfully accomplished its Chang'e 4 mission after its Yutu 2 Rover swiftly landed on the darker side of the moon, becoming the first country to manage the feat. The 3-month voyage of the rover on moon's surface will give scientists insight into the unexplored farther side of the moon and its vicinity. One thing scientists were excited to observe is how chilly is the farther side of the moon can get and now they have valuable data to share. The China National Space Administration announced that the temperature recorded on the darker side was lower than that predicted. It got as cold as -190-Degree Celcius. The Chinese scientists believe the composition of the surface may play a role in the difference in the temperature on the two sides. “That’s probably due to the difference in lunar soil composition between the two sides of the moon,” CNSA’s Zhang said. Landing on the farther side of the moon is an achievement in itself but there is still so much more to be unleashed. The machines will continue to make observations of the lunar surface as well as cosmic radiation and space weather. 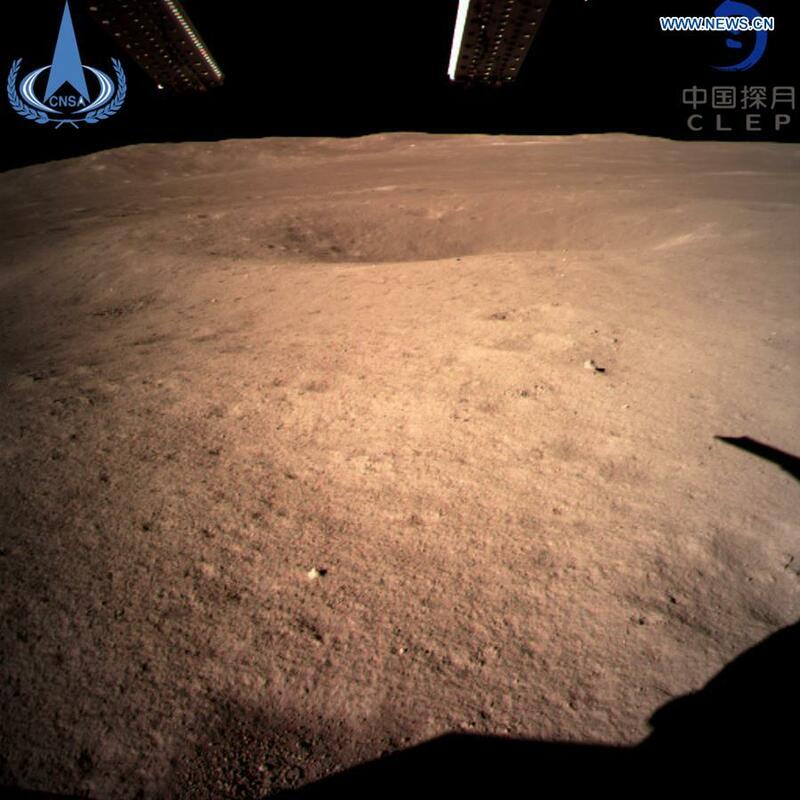 Interestingly, China is already planning fo Chang’e 5 mission which will send a lander to the moon’s surface to grab a sample of its material before heading back to Earth.